Xperia X1 Delayed? – What’s New? 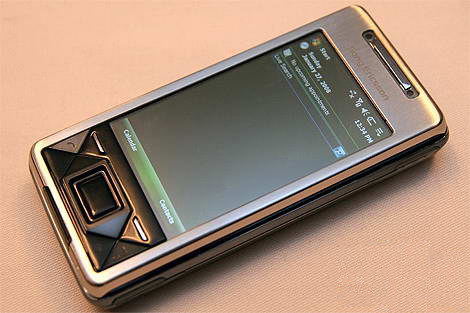 WOW Sony Ericsson Xperia X1, Nokia What?